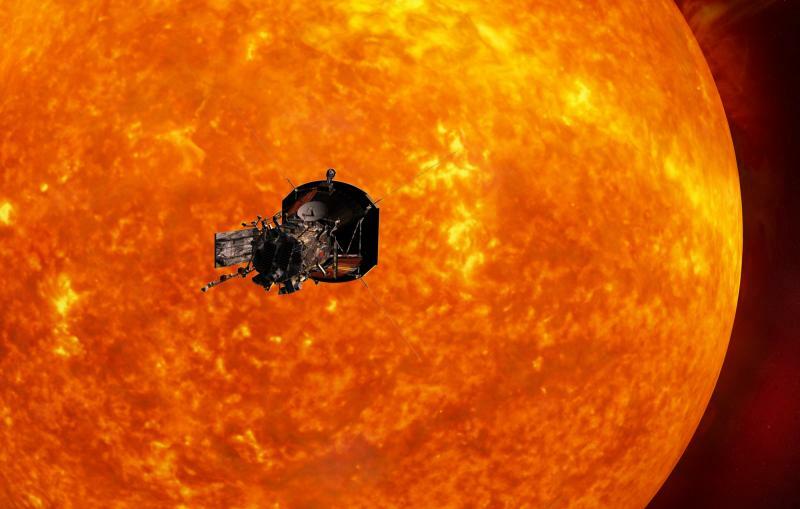 After 161 days of its launch, NASA's Parker Solar Probe has done with its first orbit of the Sun and has now started with the second of 24 planned orbits, which will attempt its closest approach to the Sun in April, the US space agency has said. 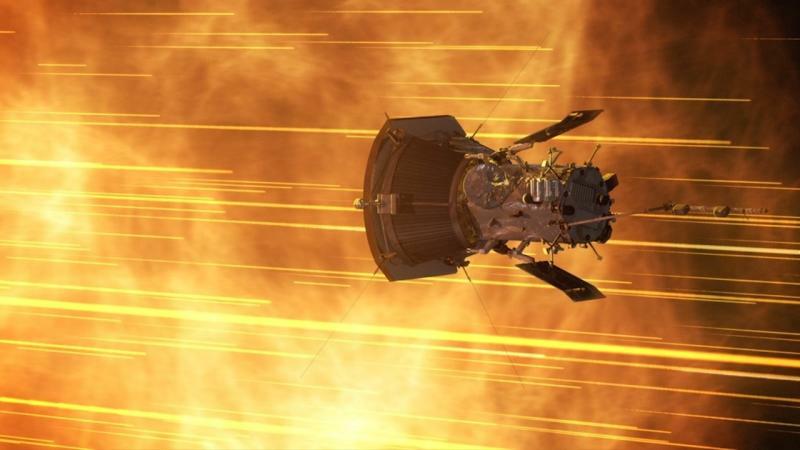 Launched on August 12, the Parker Solar Probe, NASA's historically small car-sized probe, will embark on the route closer to the Sun, until it makes its closest approach at 3.8 million miles. Throughout the mission, the probe will make six more Venus gravity assists and 24 total passes by the Sun. The spacecraft has got completed its first orbit of the Sun, reaching a point in its orbit way too far from our star, called aphelion, as said by NASA in a statement. It has now commenced the second of 24 planned orbits, on track for its second perihelion, or closest approach to the Sun, on April 4, 2019. "It's been an illuminating and fascinating first orbit," said Andy Driesman, Project Manager at the Johns Hopkins University's Applied Physics Laboratory. "We've learned a lot about how the spacecraft operates and reacts to the solar environment, and I'm proud to say the team's projections have been very accurate," Driesman adds further. Parker Solar Probe entered full operational status (known as Phase E) on January 1, with all systems functioning online and operating as designed. The spacecraft is been delivering data from its machines to Earth via the Deep Space Network, and till date, more than 17 gigabits of scientific data has been downloaded. The completed dataset from the first orbit will be downloaded by the month of April. 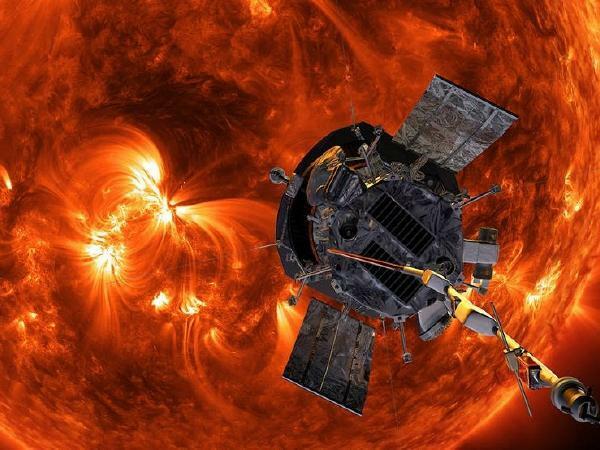 The spacecraft's four instrument suites will assist the scientists to answer crucial questions about the Sun's fundamental physics, including how particles and solar pieces are gushed out into space at such high speeds and why the Sun's atmosphere is so much hotter than the surface below.